Cohen Seglias Pallas Greenhall & Furman PC, a law firm that represents corporate clients, midsized privately held businesses, and construction-related companies, has announced the promotion of Lori Wisniewski Azzara and Maria Panichelli to partner, effective January 1, 2017. 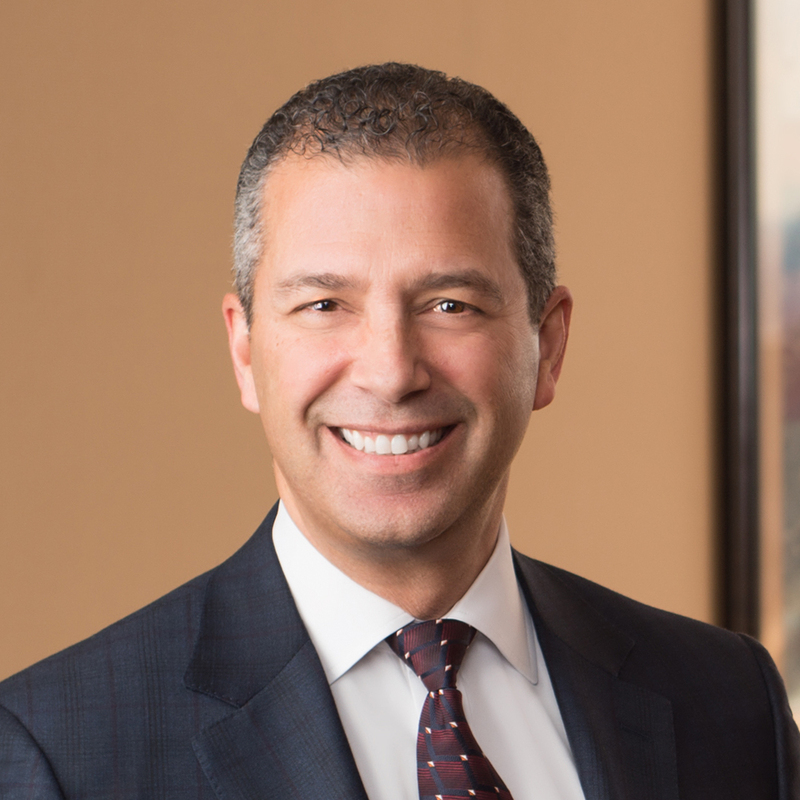 In addition, at the end of 2016, Cohen Seglias also announced that George Pallas has become the firm-wide Managing Partner, also effective January 1. Ms. Azzara divides her time between the firm’s Pittsburgh and Kentucky offices and actively practices in Pennsylvania, Kentucky, Ohio, and West Virginia. She is a member of the firm’s Construction and Green Building and Sustainability Groups and is co-editor of the firm’s construction blog. She routinely counsels clients in all construction related matters, including contract negotiation, defective construction claims, claims for delay and inefficiency and mechanics’ liens, and also has successfully assisted clients in procuring minority and woman-owned business certifications. She received her J.D. from Duquesne University School of Law. Ms. Panichelli divides her time between the firm’s Philadelphia and Washington, DC offices, and practices in the Federal Contracting and Construction Groups. Her practice focuses on federal contracting matters, including bid protests, REAs, CDA contract claims and appeals, and compliance counseling. She also assists clients in all aspects of small business procurement, including eligibility analyses, certification, and asserting/defending against size and status protests. Ms. Panichelli works closely with a number of Procurement Technical Assistance Centers, providing educational content for a variety of government contractors. She is also a community partner at Govology, a legal content contributor to VetLikeMe, Targetgov, GovBizConnect, and Onvia, and a faculty member at the Government Contracting Institute. She received her J.D. from Temple University Beasley School of Law. “Lori and Maria are both trusted resources for their clients and valuable assets to our firm. Their insight, skill and strong dedication to the firm make them great lawyers and natural candidates for a partner,” said Pallas. Beginning his three-year term this month, Mr. Pallas is implementing a new leadership structure at the firm, including the formation of a 10 member Executive Committee, which will be supported by sub-committees, all reporting into the firm’s Board. In addition, the firm’s Executive Director, Kathleen Garrity, will have a larger management role within the Executive Committee. Founded in 1988, Cohen Seglias is a Mid-Atlantic law firm with 60 lawyers in 10 offices in Pennsylvania, New Jersey, New York, Delaware, Maryland, Washington, DC, and Kentucky. The firm provides client service on a national basis in the areas of Construction, Federal Contracting, Labor & Employment, Commercial Litigation, Real Estate, Financial Services, Corporate and Commercial Transactions, Insurance Coverage & Risk Management, Energy & Utilities, Government Law & Regulatory Affairs, and Internal Investigations. For more information, please visit www.cohenseglias.com.